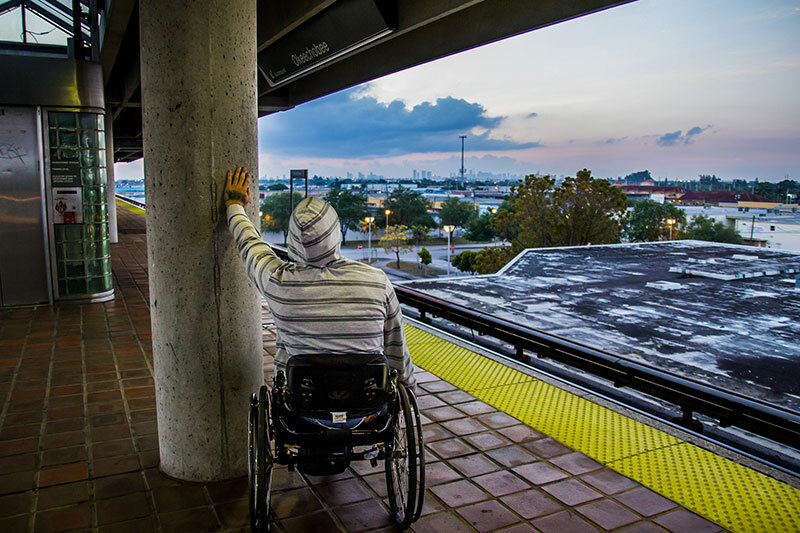 THE REBOUND is an award-winning documentary film that follows the underdog journey of the Miami Heat Wheels, a wheelchair basketball team, in their quest for a national title. 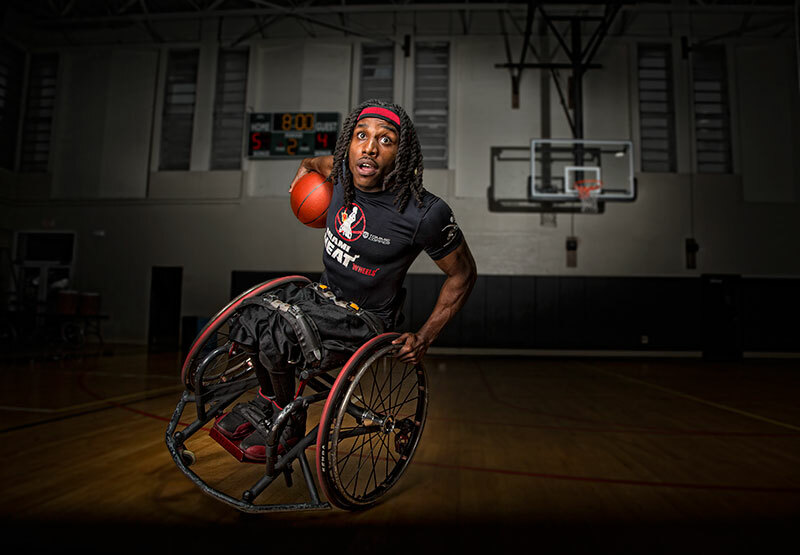 Three adaptive athletes rally their team to victory while confronting obstacles on and off the court. The story is a real and visceral portrait of the athletes’ journey to realize their dreams while facing life’s biggest challenges. As a leading nationwide community that shares in our values, we truly believe this is a film you’ll find worthwhile. e, as filmmakers (Shaina Allen, Director and Michael Esposito, Producer) stepped inside the lives of three players as they endure and respond to adversity, and push their way to a second chance. Friends, family, and pride hang in the balance as these men find an extraordinary gift in the hand life has dealt. They hope for an education, a big break, and a new life. Our cameras didn't stop rolling when the players left the court: the film follows them through the trials of daily life. As the team comes together, true character is tested and the three athletes’ stories provide audiences an authentic connection that can bring us all together as people, regardless of our abilities. With each victory, the team gets closer to the idea that anything is possible—and it’s all about how you rebound. In THE REBOUND’s west coast premiere at Cinequest Film Festival in San Jose, CA, the film was awarded the 2016 Kaiser Permanente Thrive Award. 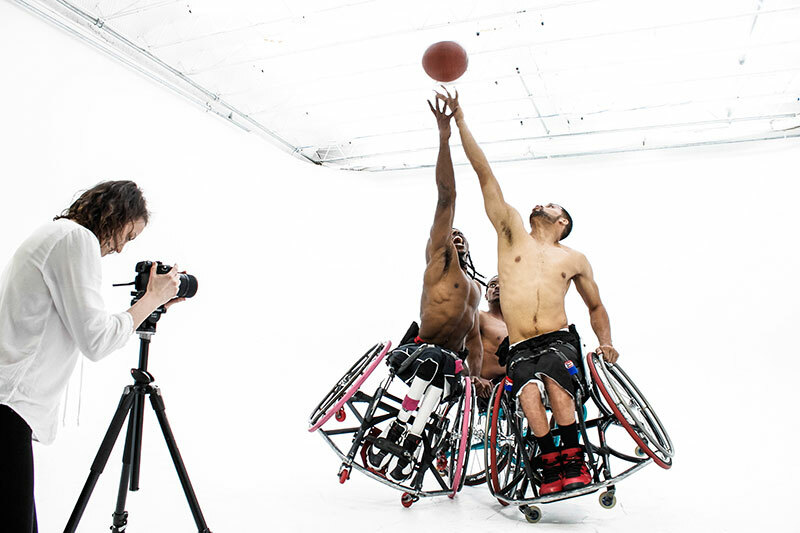 In our mission to captivate audiences with an impactful story, we’re working to raise awareness for adaptive sports, stimulate community action, and spark the important conversations that foster increased equality and inclusion for people of all abilities. 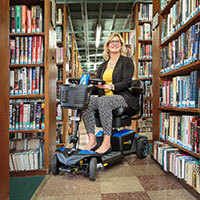 This is where we hope you, the Abilities community, will join us. 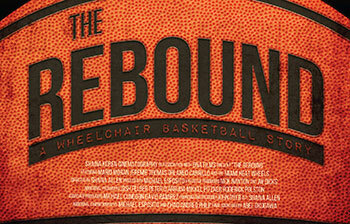 THE REBOUND team is actively looking for community partners and organizations to bring the film to new audiences. This movement can only happen with community support. If the film sounds like it could be a great fit for your campus, organization or community, send us a message. Sign up for our Newsletter and join us on Facebook, Twitter and Instagram where we’re sharing updates on the film and other great content nearly every day. Everyone has their own challenges. It’s all about how you rebound. Michael Esposito is a rising producer, filmmaker and cinematographer who is passionate about creative storytelling with a purpose. He graduated from James Madison University’s College of Business, and THE REBOUND is his first feature film. His experience includes digital marketing through creative content production and documentary filmmaking. After working for CBS Sports on record- breaking campaigns like Super Bowl XLVII and March Madness, he joined Director Shaina Allen in a leap of faith to the creative side. Co-founding Shaina Koren Cinematography and simultaneously producing THE REBOUND, he found his true passion in cinematic documentary filmmaking.